Here at the ASPCA, we love our senior pets—that’s why we are thrilled that November is Adopt a Senior Pet Month! If you’ve been thinking about adding a four-legged-friend to your family, consider opening your home and your heart to an older dog or cat in need. It is a sad fact that senior pets are often the last to be adopted from shelters, putting them at an increased risk for euthanasia. When you adopt a senior pet, you’re not only welcoming a lifetime of love into your home, you’re also saving a precious life. 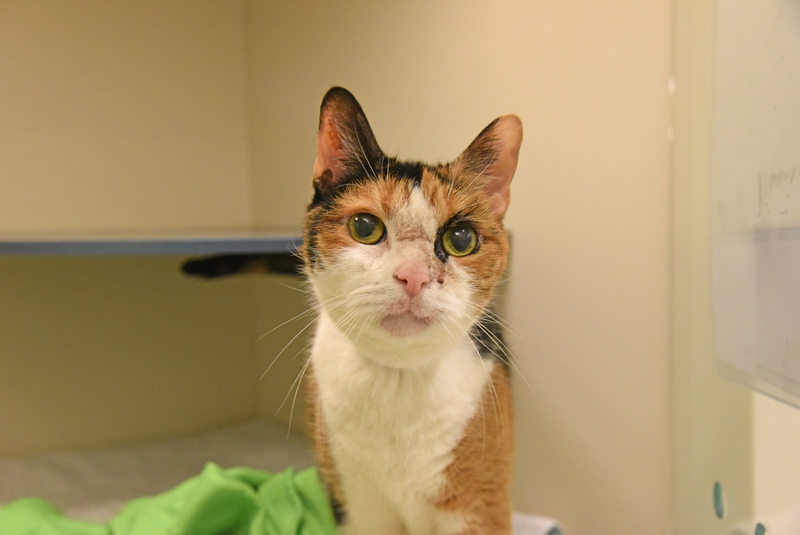 If you’re feeling inspired to bring home an older pet in the New York City area, stop by the ASPCA Adoption Center to meet some very special senior pets like Sebastian, Aurora, Nagana or Lucy below, who both are looking for loving families. Don’t live in New York? Search our database to find available senior dogs and cats at shelters near you! 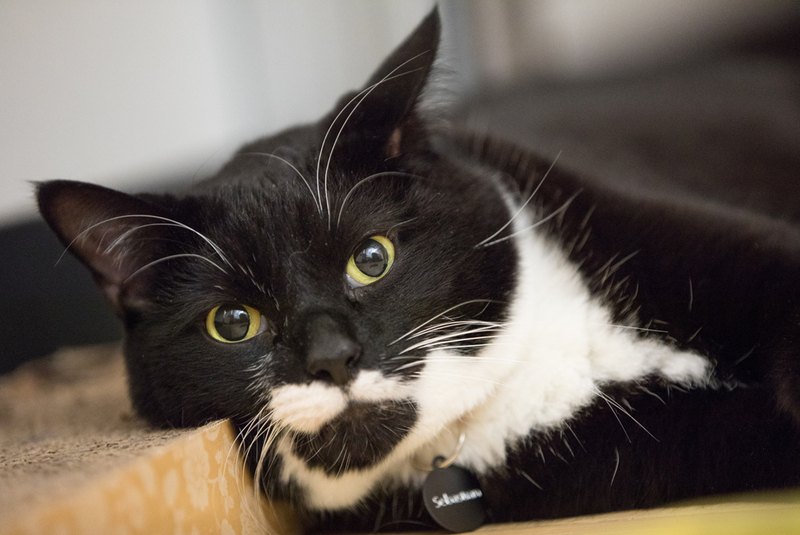 Beautiful Aurora is looking for a loving family to call her own. Adopt Aurora today! Lucy: Your lucky 13 year-old! Everyone loves Lucy! This independent, extraordinary lady is in the prime of her life. Adopt Lucy today! Nagana: 12 years old and better than ever! Are you looking for a sidekick? 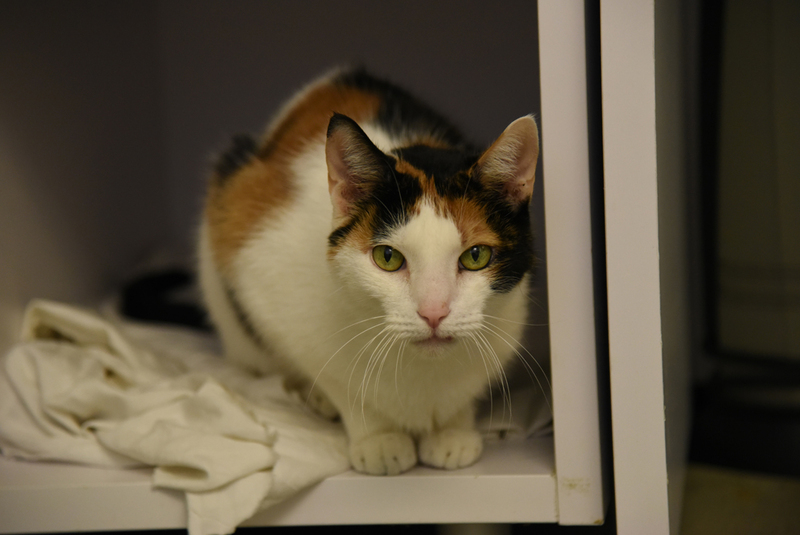 Nagana wants to be your new companion—adopt Nagana today! Sebastian: Just turned nine and he’s feline fine! 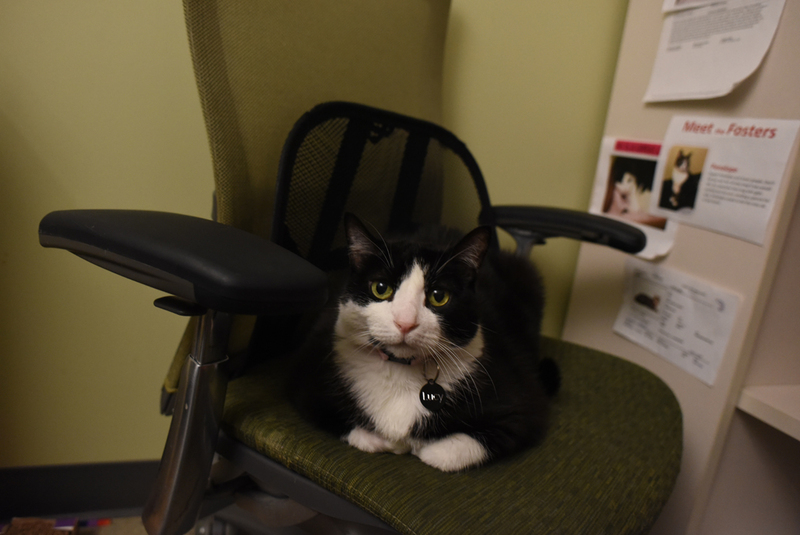 While Sebastian loves hanging out with our IT team at the ASPCA office, he’s eager to find a loving home. Adopt Sebastian today!